Ania Paterak, the founder of Scalp Micropigmentation Cambridge, is highly skilled and experienced practitioner. Having been trained by one of the world’s best trainers, Mikro Hair. Ania has quickly became recognised as highly respected scalp micropigmentation technician in the UK. She started her career as a semi-permanent makeup artist and quickly became highly regarded and in demand artist in Cambridgeshire and Hertfordshire area. During her practice Ania met hundreds of clients who not only required cosmetic treatments but also suffered from hair loss which deeply affected their confidence. That had a great impact on Ania’s career and at that point she decided to include scalp micropigmentation treatments in her practice. There has been a great demand for hair loss treatments which combined with Ania’s experience and expertise makes Scalp Micropigmentation Cambridge one of the best and mostly chosen clinics in the UK. The scalp micropigmentation hair loss treatment for men provides a perfect solution for men suffering from hair loss. It can completely restore your hairline without having to go under expensive surgery and hair transplants. 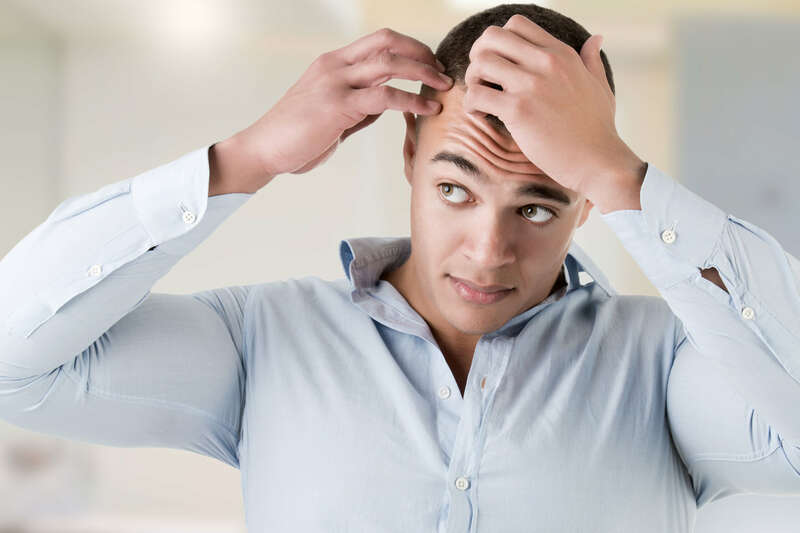 Scalp Micropigmentation Cambridge can provide a solution for various forms of hair loss, alopecia, scalp scars, including those as a result of hair transplant surgery. Scalp Micropigmentation is a process which involves implanting the pigment into the skin which creates an illusion of hair follicle. The process, which is carried out by highly skilled technician, usually involves 3-4 sessions to give the best possible natural looking well-groomed hairstyle. Our experienced technician will listen carefully to your expectations and will design your hairline that will be best suitable to you. No pigment will be implanted without your complete approval. Our highly skilled technician will make sure you’re 100% happy and confident with the hairline that has been chosen. We, at Scalp Micropigmentation Cambridge believe that our client’s needs and expectations are of the highest priority therefore we will work with you until you’re completely happy with the results. Scalp micropigmentation looks extremely natural and thanks to its modern technology it’s a perfect solution for male hair loss. It is hassle-free, realistic and cost effective in comparison to other solutions available. Very little maintenance is required and it finally gives the results that you always desired! 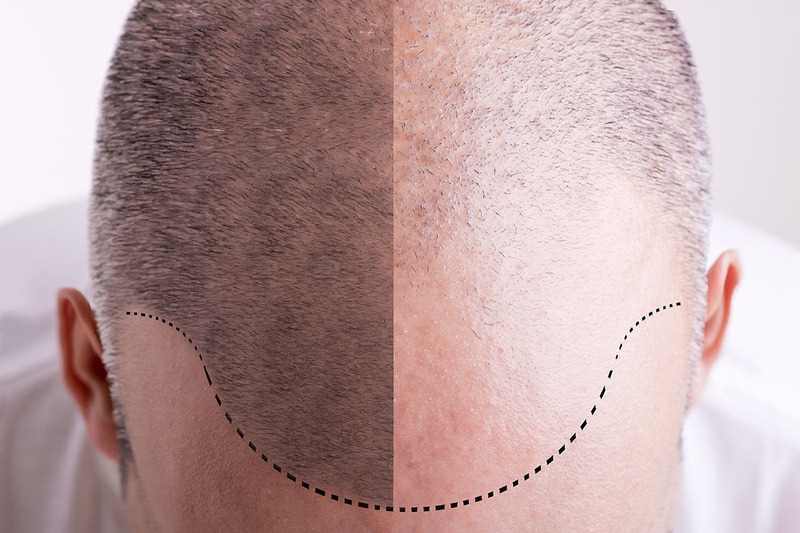 The scalp micropigmentation technique has become extremely popular and its taking over the hair loss market. It has helped thousands of men around the globe to restore their hairline which then resulted in a youthful, modern appearance. Scalp micropigmentation can also be a fantastic addition to a hair transplant which can provide additional density. 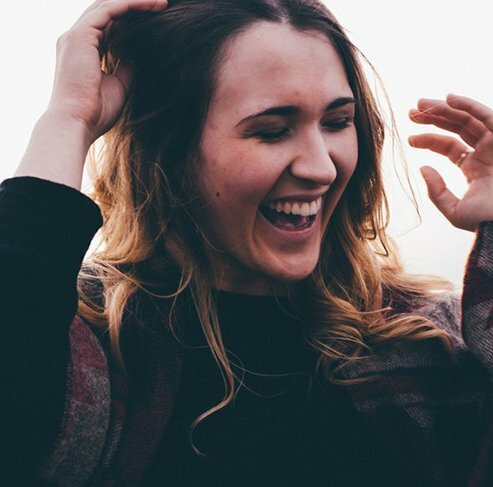 Our clinic provides full consultation and aftercare programme which means you can completely trust us and be 100% confident in choosing our service. Nothing feels better than knowing that you're in safe hands! The scalp micropigmentation hair loss treatment for women provides a perfect solution for women suffering from hair loss. Scalp Micropigmentation is a process which involves implanting the pigment into the skin which creates an illusion of hair follicle. The process, which is carried out by highly skilled technician, usually involves 3-4 sessions to give the best possible natural looking well-groomed hairstyle. Our experienced technician will listen carefully to your expectations and can provide a perfect solution for your hair loss. We, at Scalp Micropigmentation Cambridge believe that our client’s needs and expectations are of the highest priority therefore we will work with you until you’re completely happy with the results. Scalp micropigmentation looks extremely natural and thanks to its modern technology it’s a perfect solution for both male and female hair loss. It is hassle-free, realistic and cost effective in comparison to other solutions available. Very little maintenance is required and it finally gives the results that you always desired! Our sole focus is to ensure all of our clients leave us with the mentality that they can make positive changes to their lives. Read through our testimonials to hear some of the transformations. Fill out the form below, and tell us a little bit about you. Alternatively, call on 07525755530 for a quick discussion & consultation booking. *We aim to respond to all of our enquiries within 24 hours.